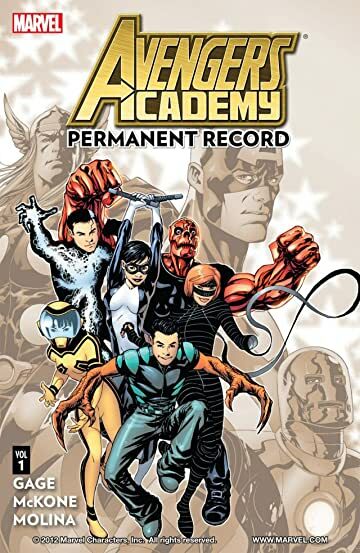 Collecting Avengers Academy #1-6. 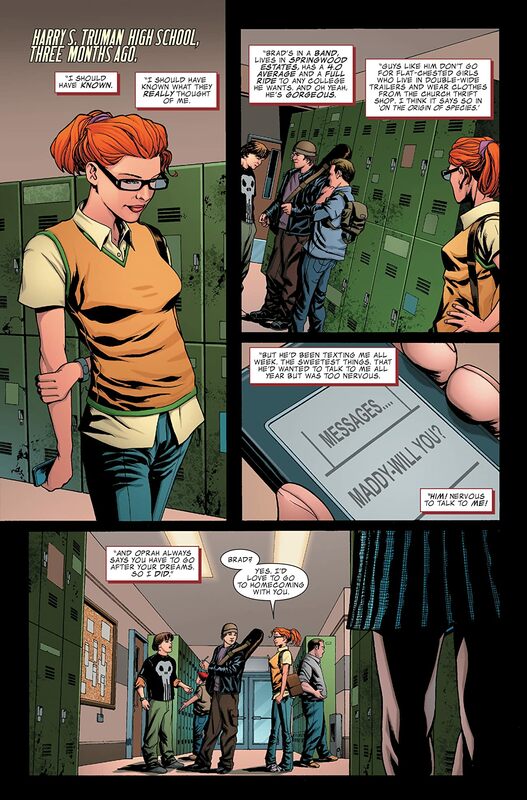 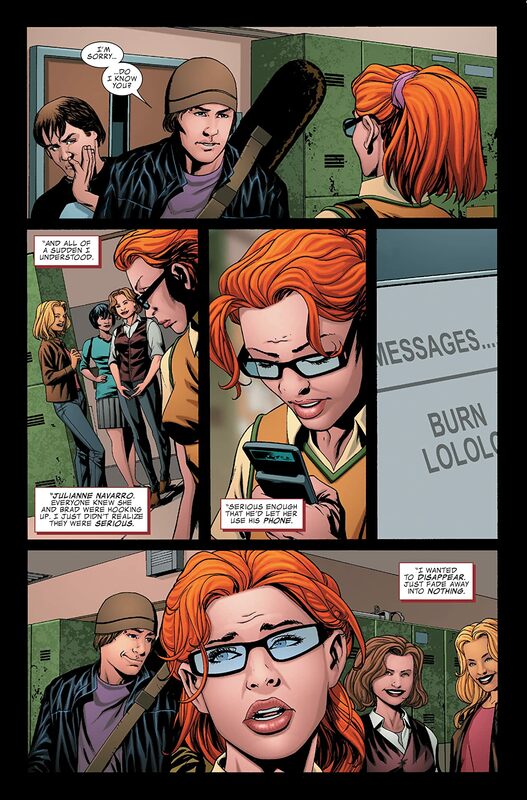 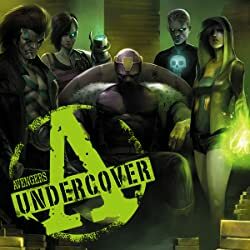 Recruited by Norman Osborn during his Dark Reign, six teens - Veil, Finesse, Mettle, Hazmat, Reptil and Striker - were subjected to torturous training methods to mold them in Osborn's image. 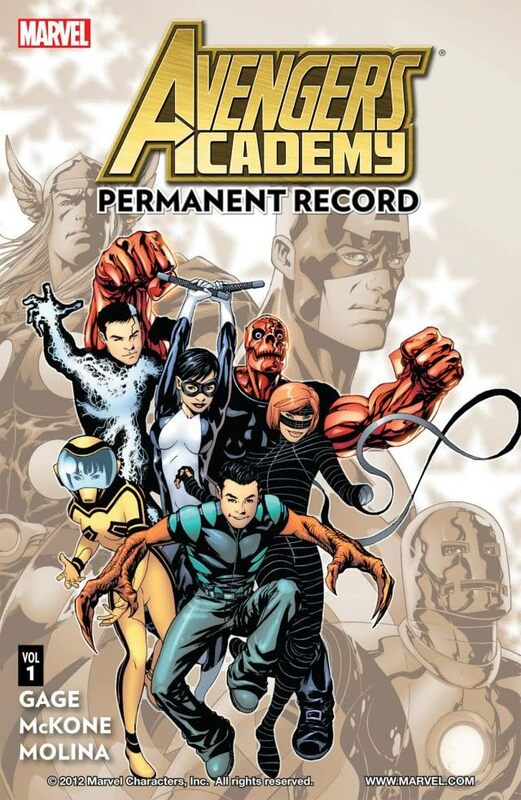 Now, in the Heroic Age, they are enrolled by Hank Pym and his team of instructors - including Tigra, Justice, Speedball and Quicksilver - into the Avengers Academy! 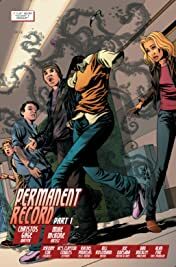 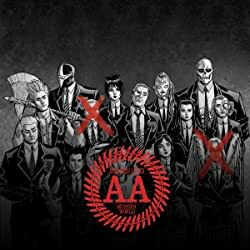 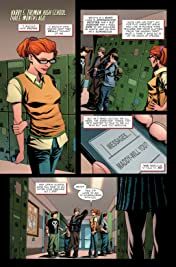 Told they are the most promising of the new generation of heroes, the troubled team soon learns the shocking truth: They are instead being monitored to see whether they will unravel and wreak havoc on the Marvel Universe! 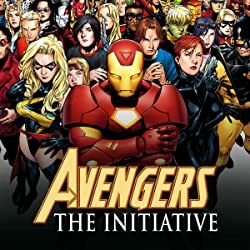 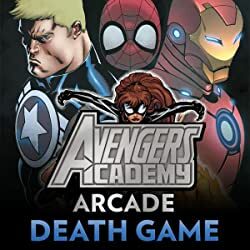 Now, it's up to each young adult to decide whether they will join the ranks of Earth's Mightiest Heroes, or instead become the villains of tomorrow.